Piano keyboard moving in loop. Plenty of space to add titles or writing. hd00:11Piano keyboard moving in loop. Plenty of space to add titles or writing. hd00:12Motion background with moving geometric shapes (full HD 1920x1080 30Fps). 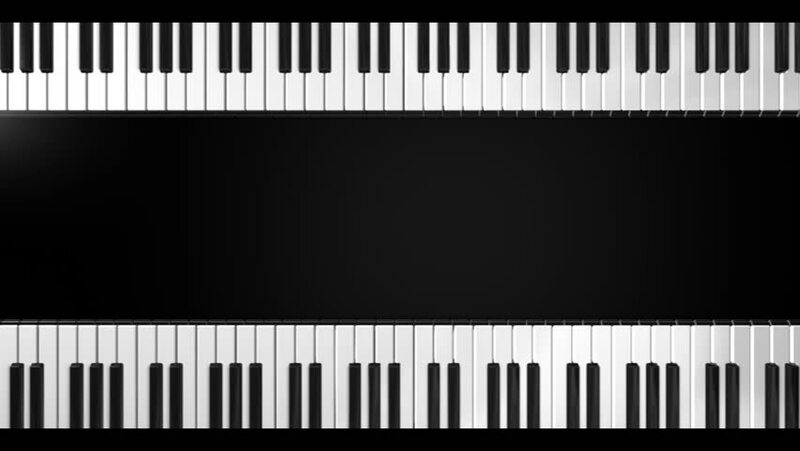 hd00:10Loopable Piano Keyboard. Background with place for your subtitles. High quality animation.